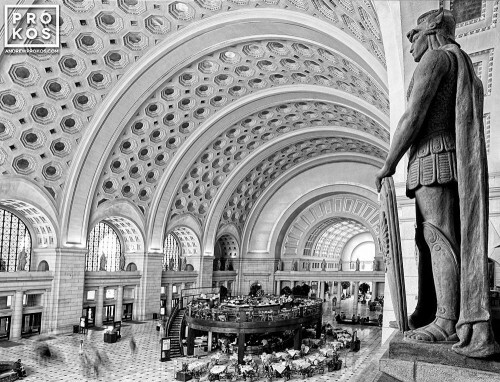 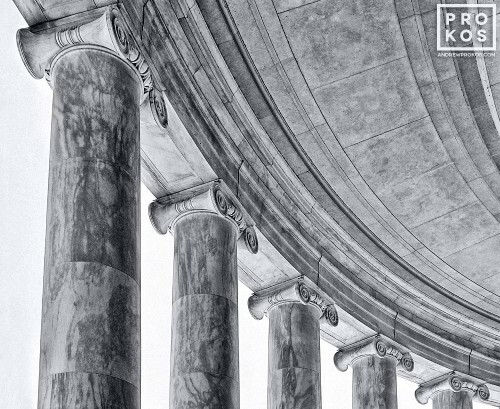 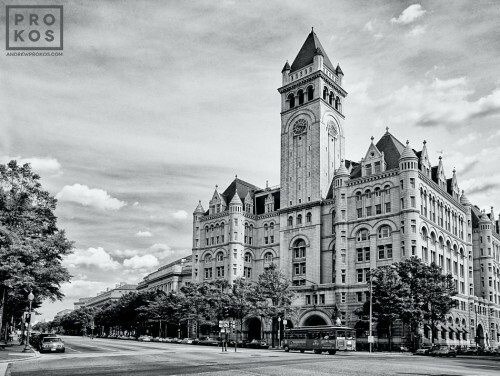 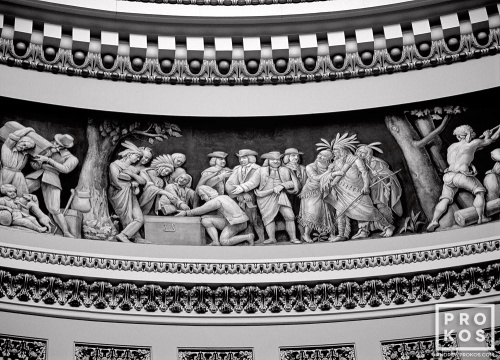 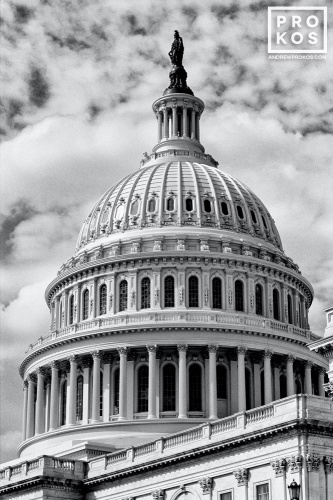 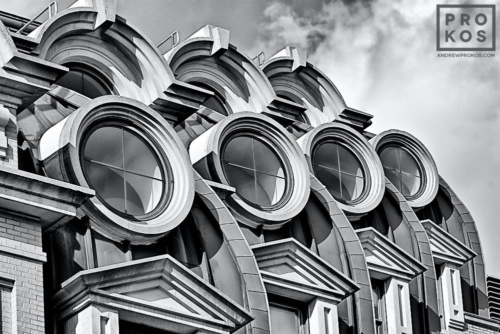 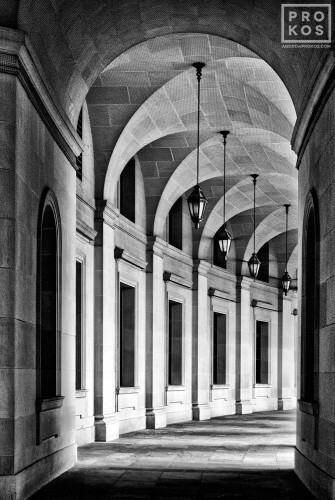 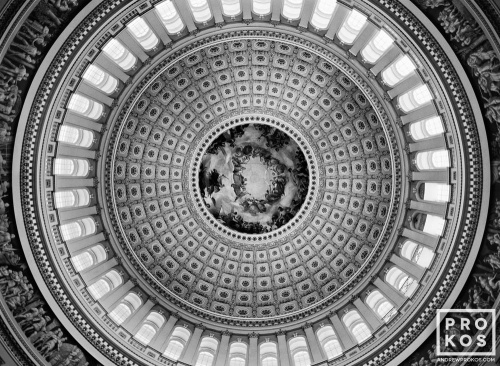 Black and white fine art photography of Washington DC by photographer Andrew Prokos. 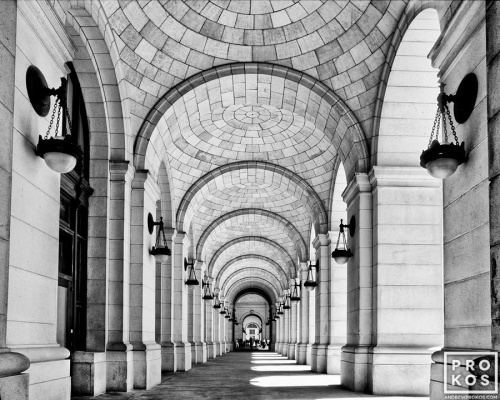 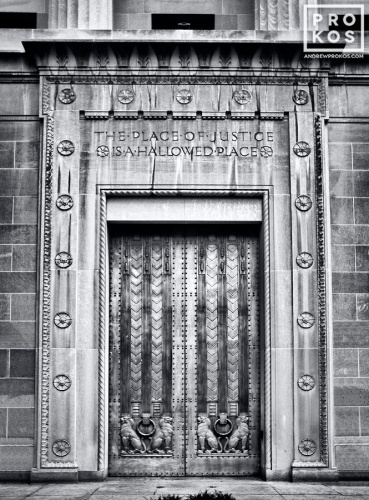 Andrew’s photographs are available as gallery-quality fine art prints framed in various styles. 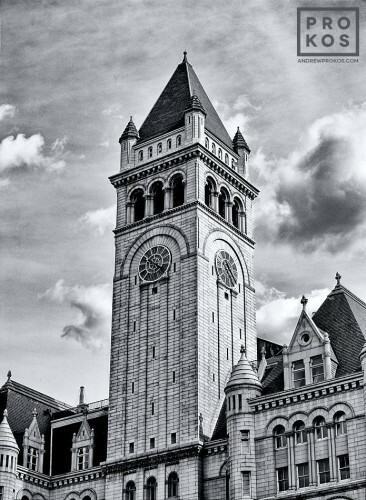 High-resolution stock images are also available for limited commercial use.